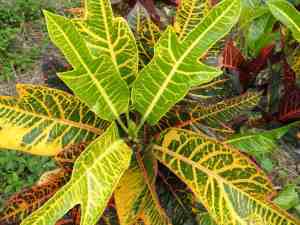 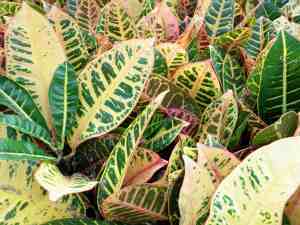 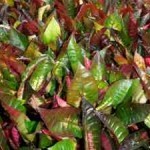 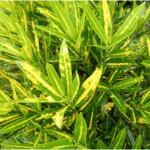 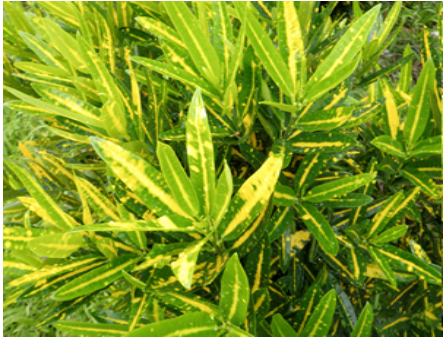 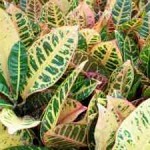 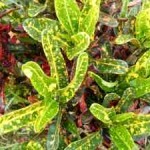 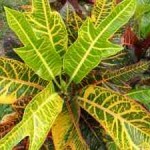 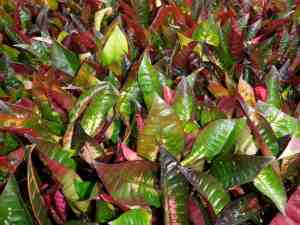 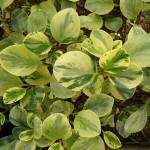 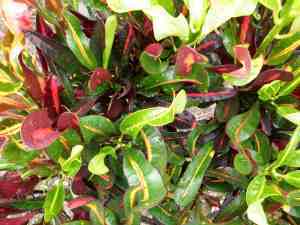 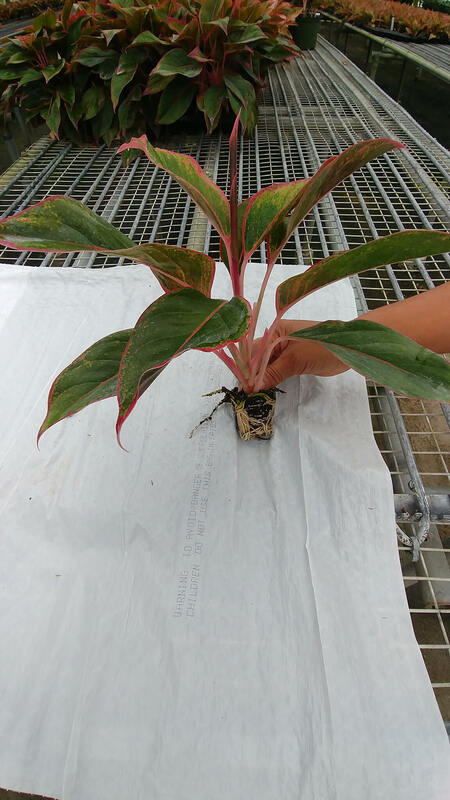 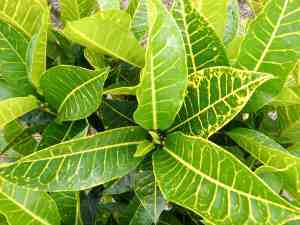 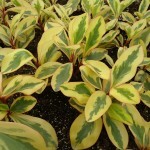 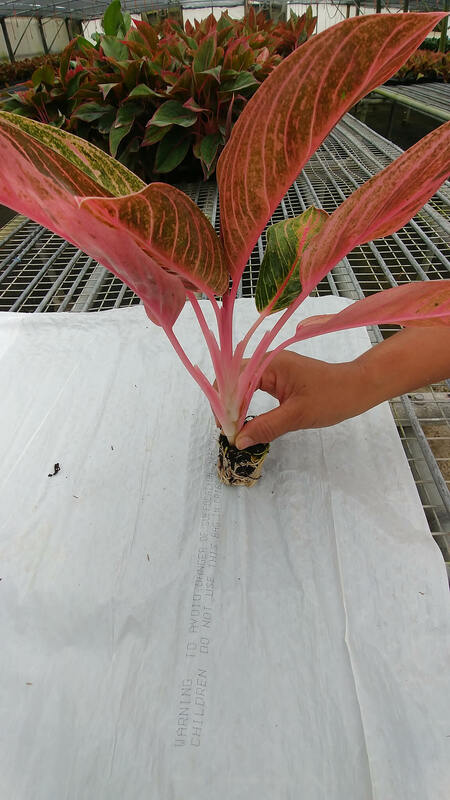 Picture of the stromanthe tricolor. 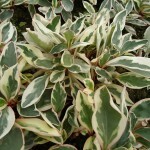 Uses for high light interior and outside landscape. 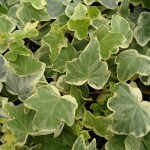 A popular item for patio uses as well. 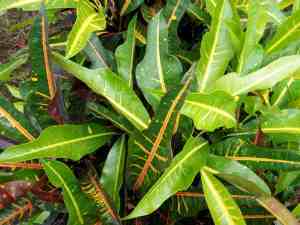 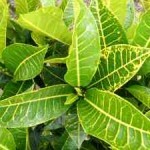 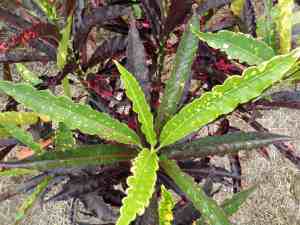 Grown in greenhouses in Central America. 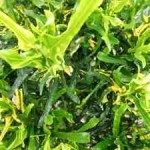 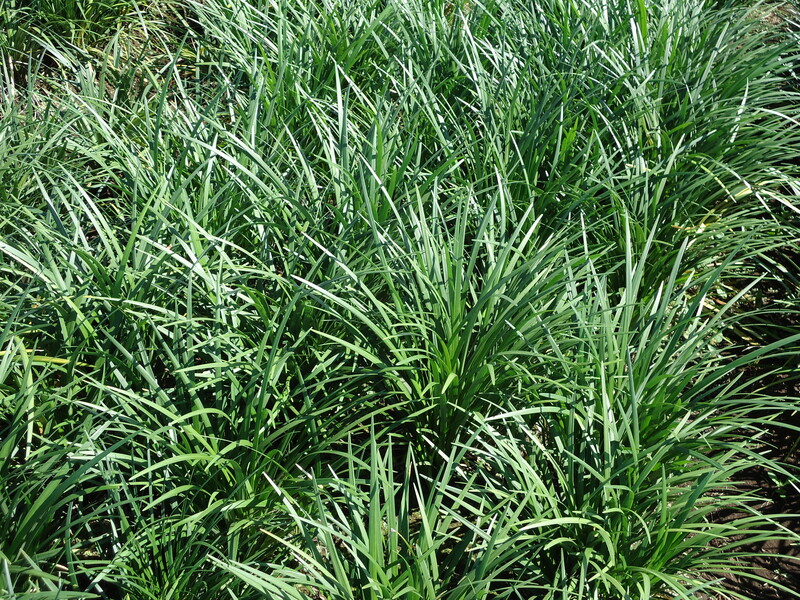 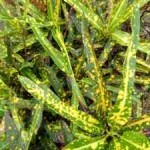 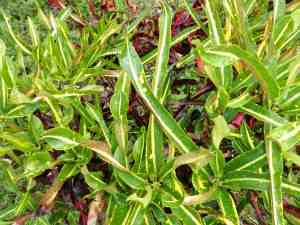 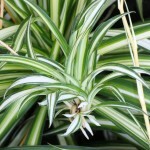 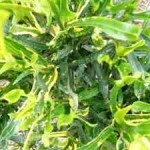 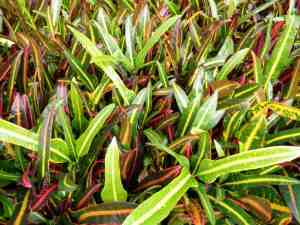 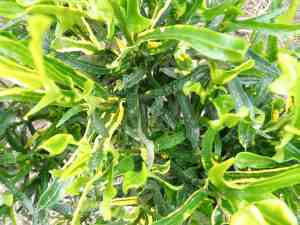 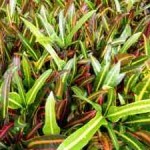 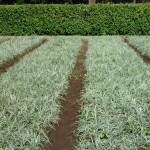 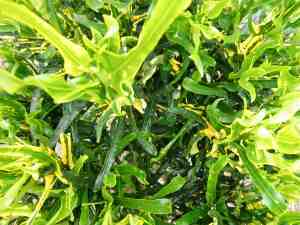 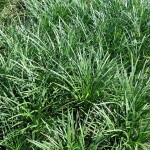 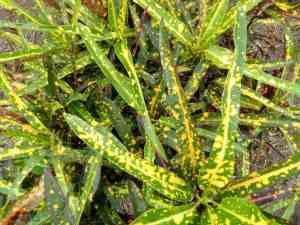 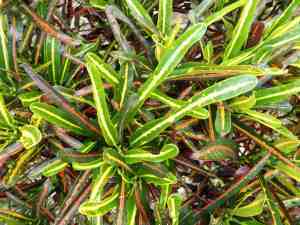 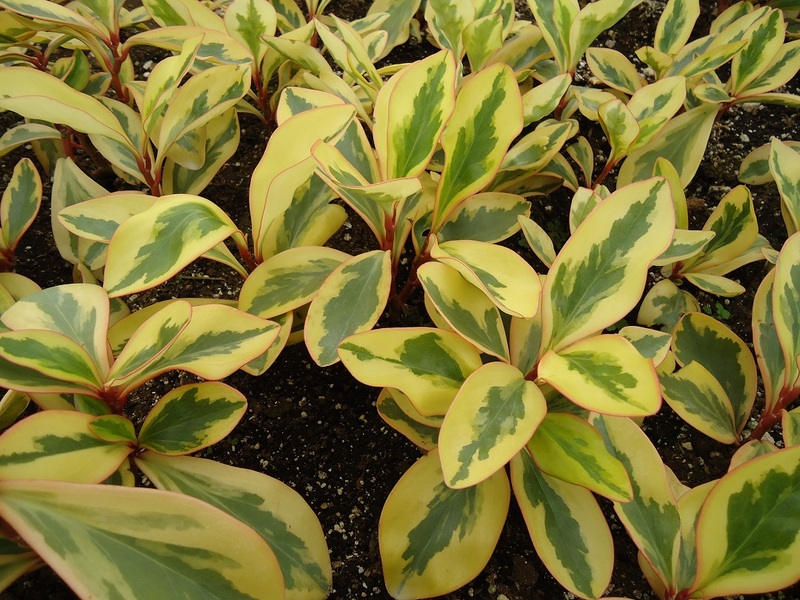 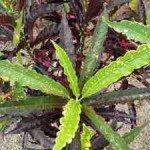 Pictures of Sanseveri’s several varieties with in the sanseveria family. 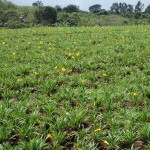 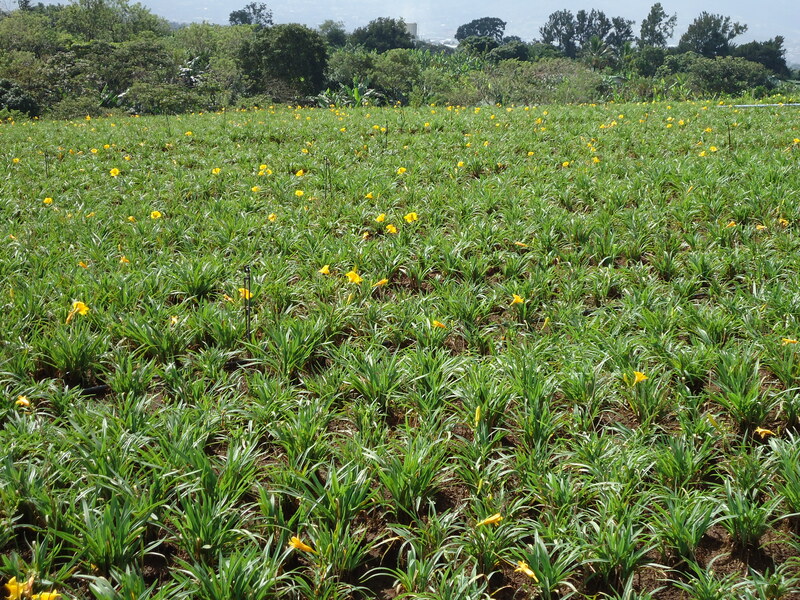 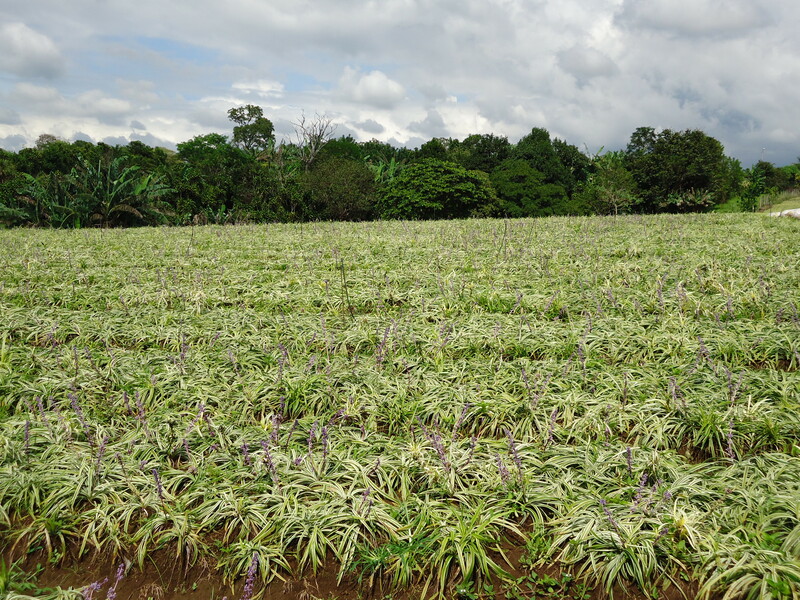 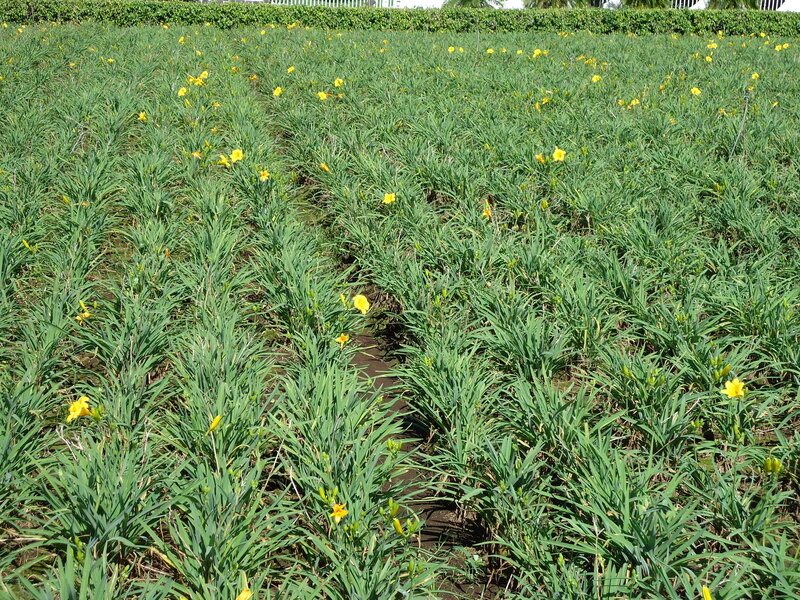 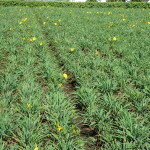 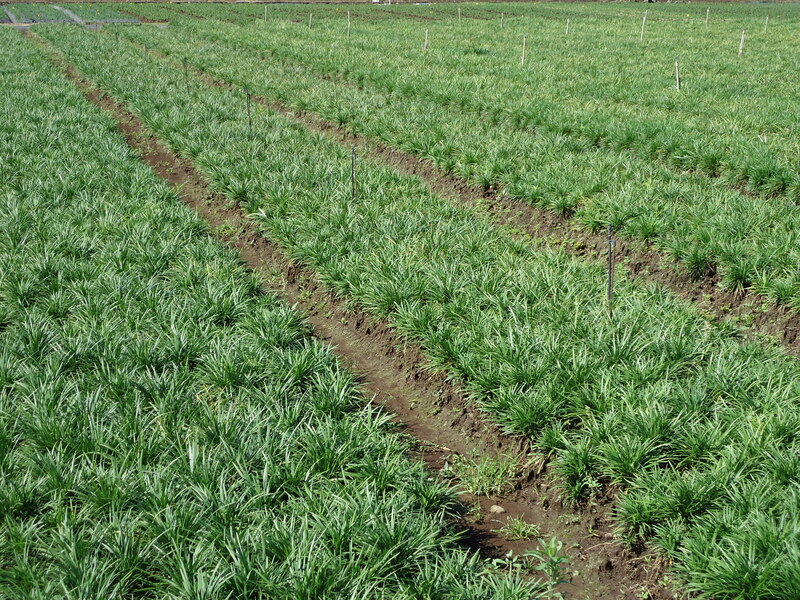 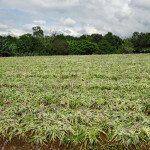 All product grown at one farm located in Central America. 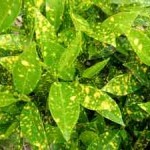 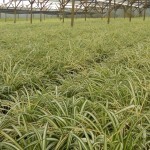 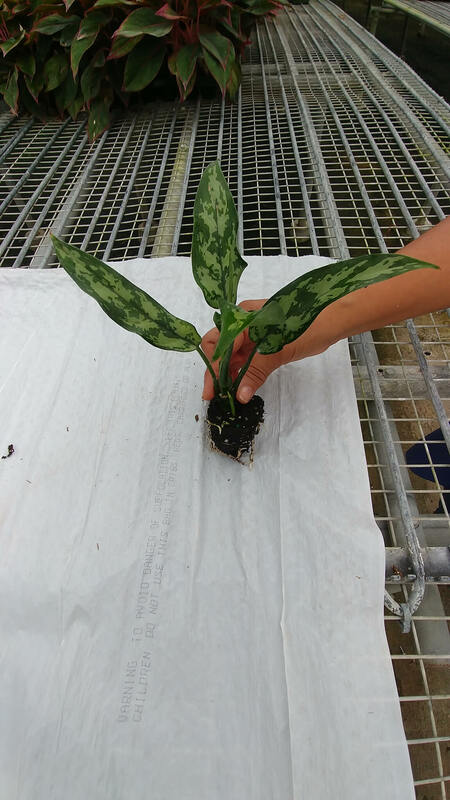 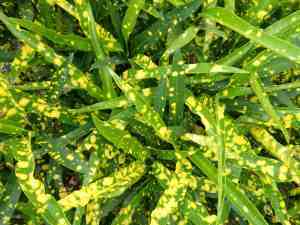 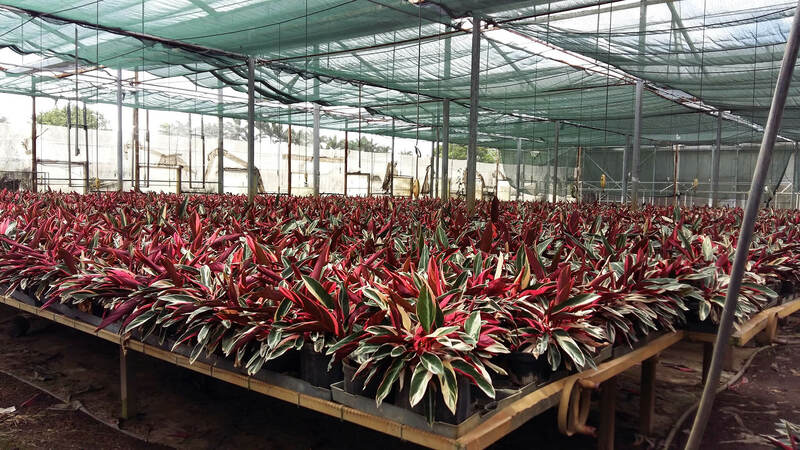 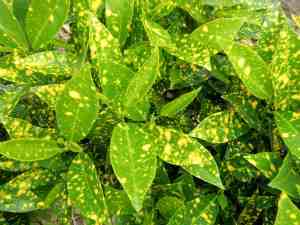 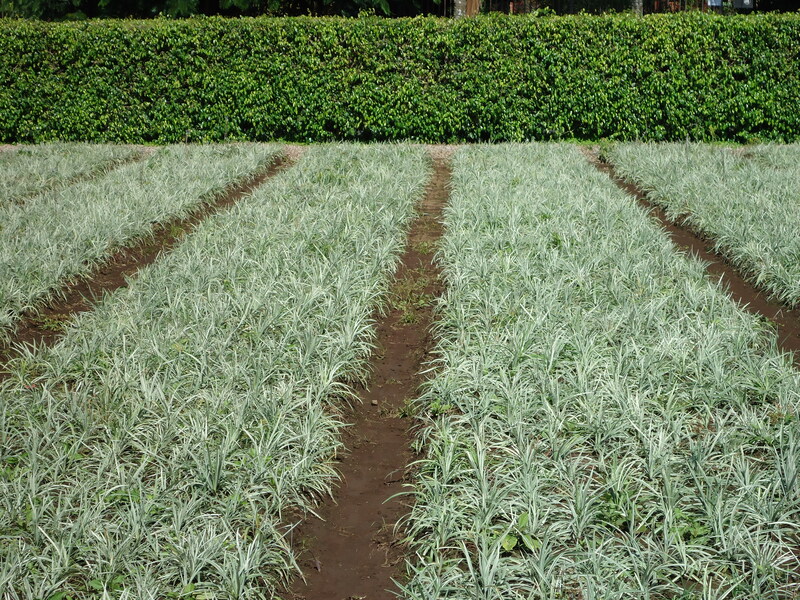 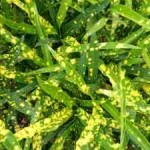 Clean product no bacteria which is the big problem with sanseveria production in Central America. 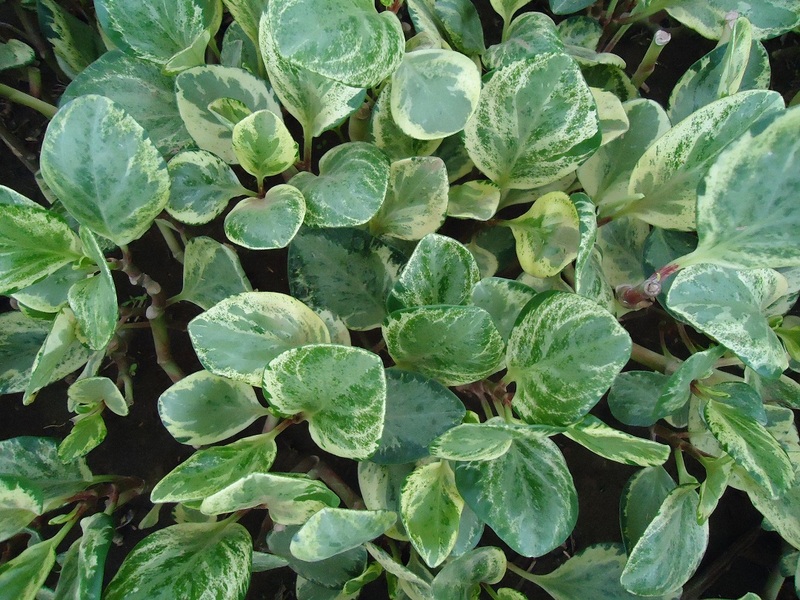 Our Peperomia pictures are in! 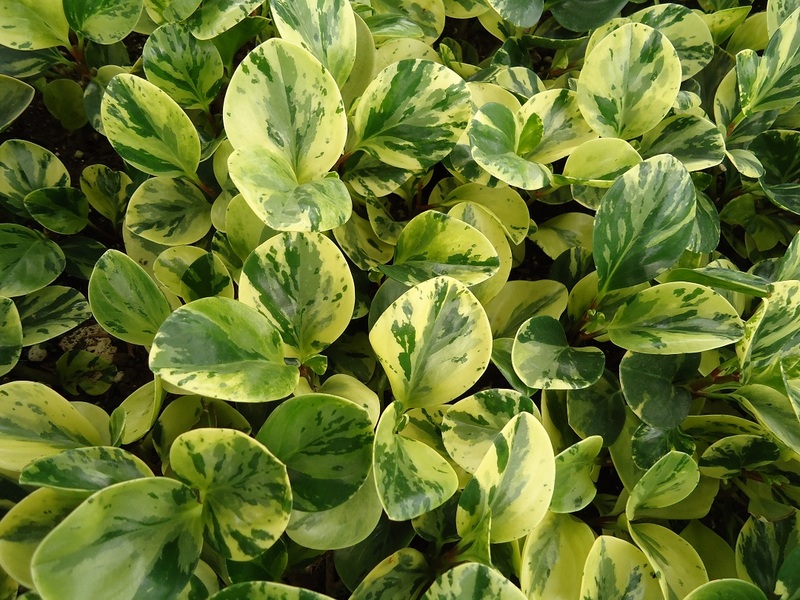 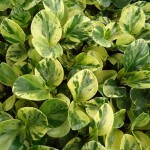 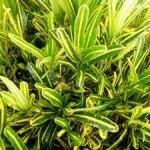 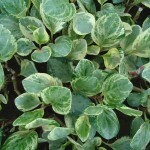 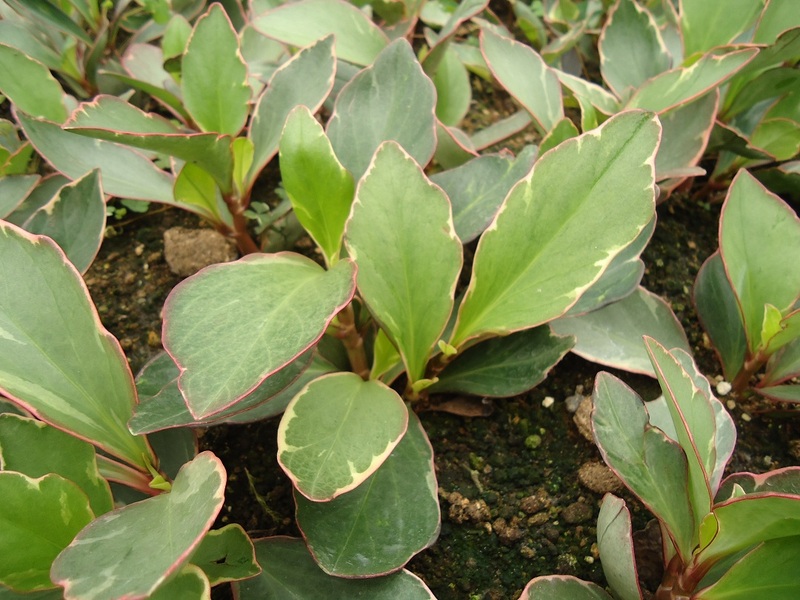 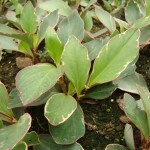 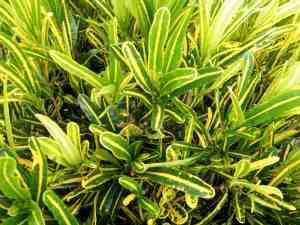 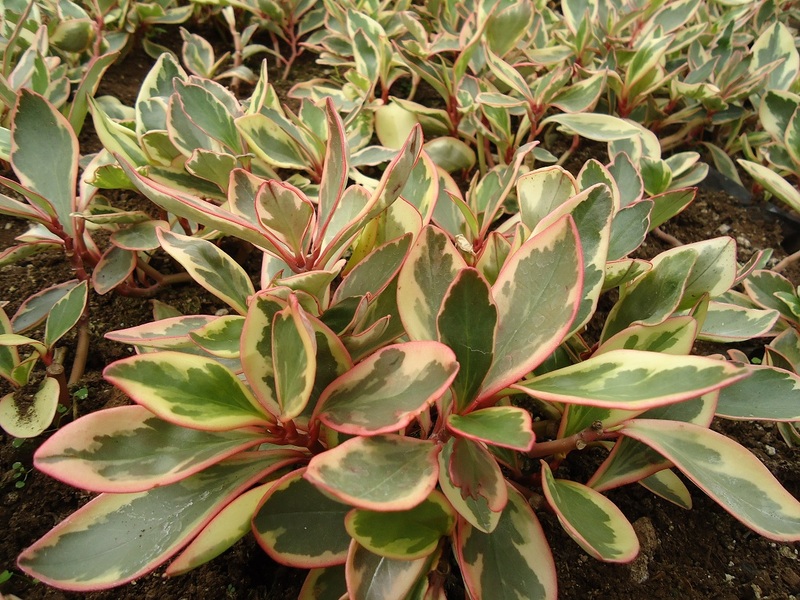 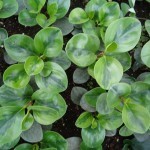 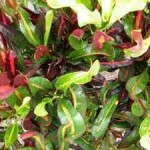 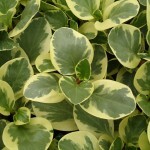 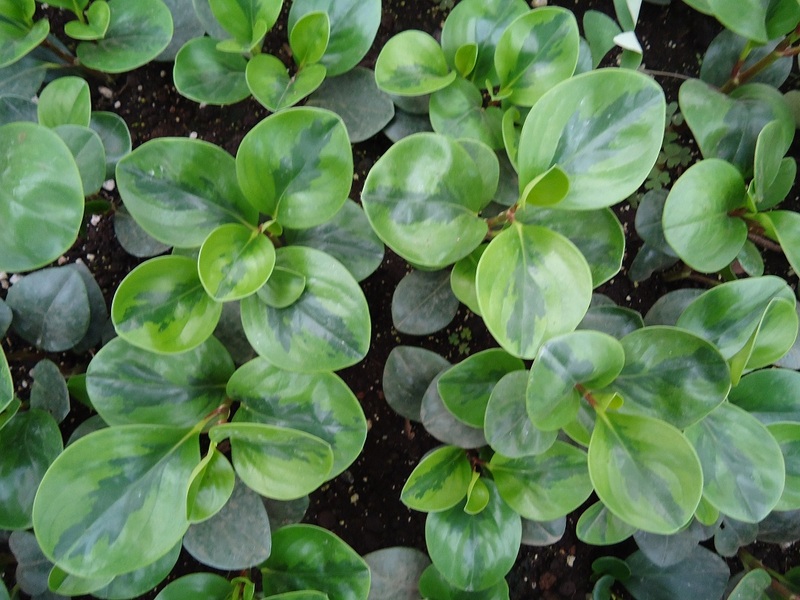 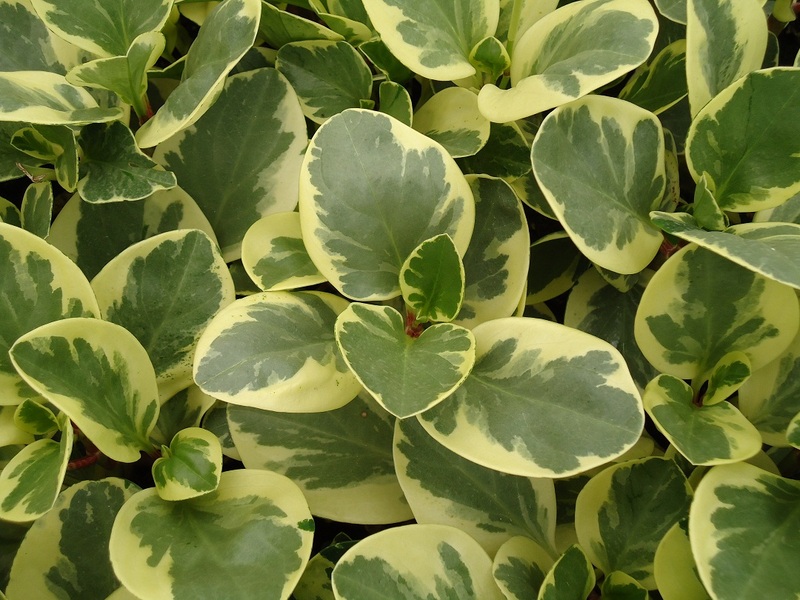 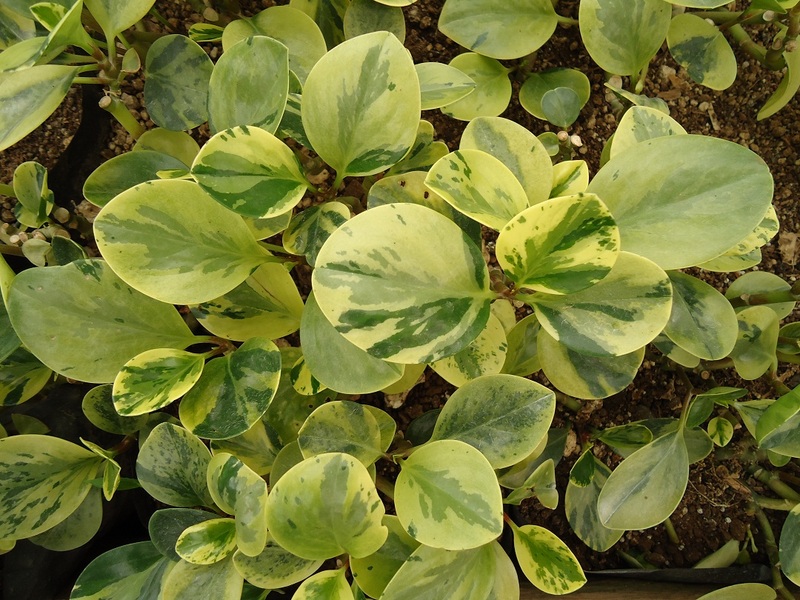 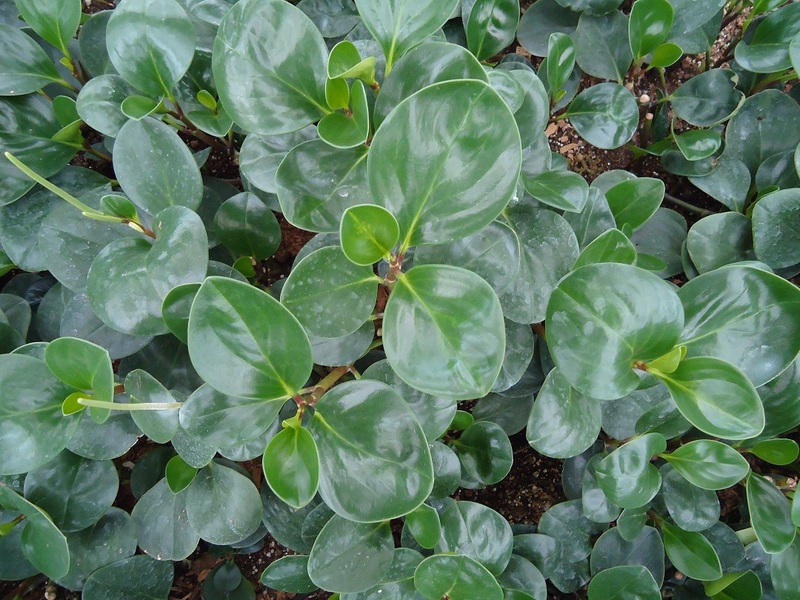 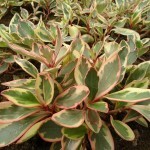 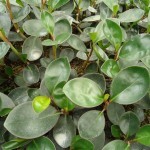 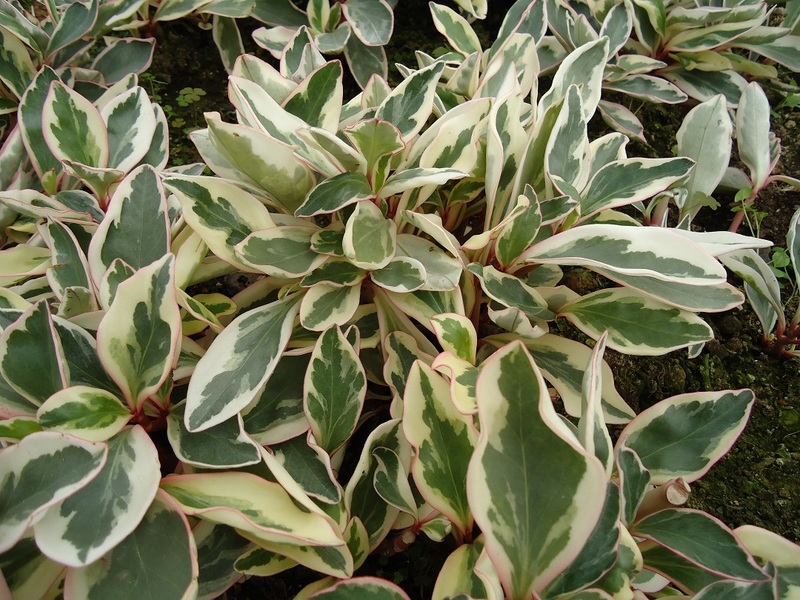 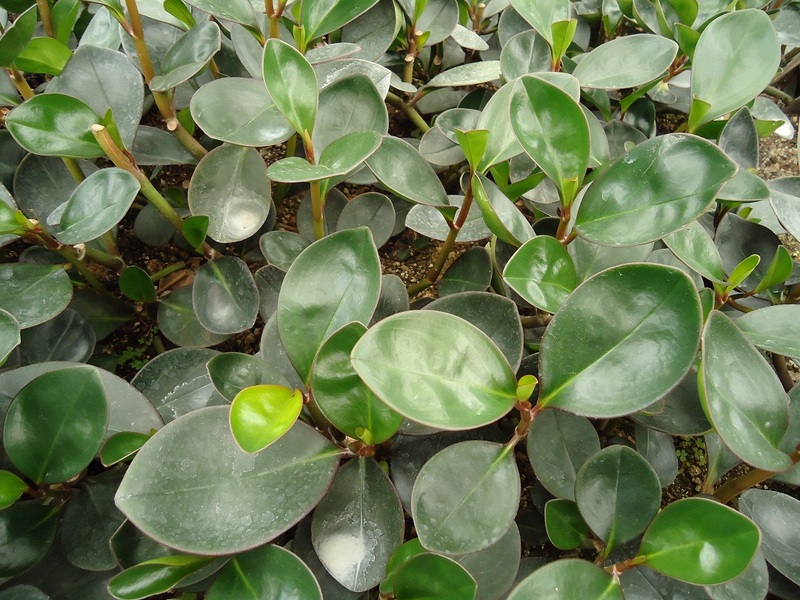 Please take a moment to review our propagation catalog for the latest Peperomia inventory and prices. 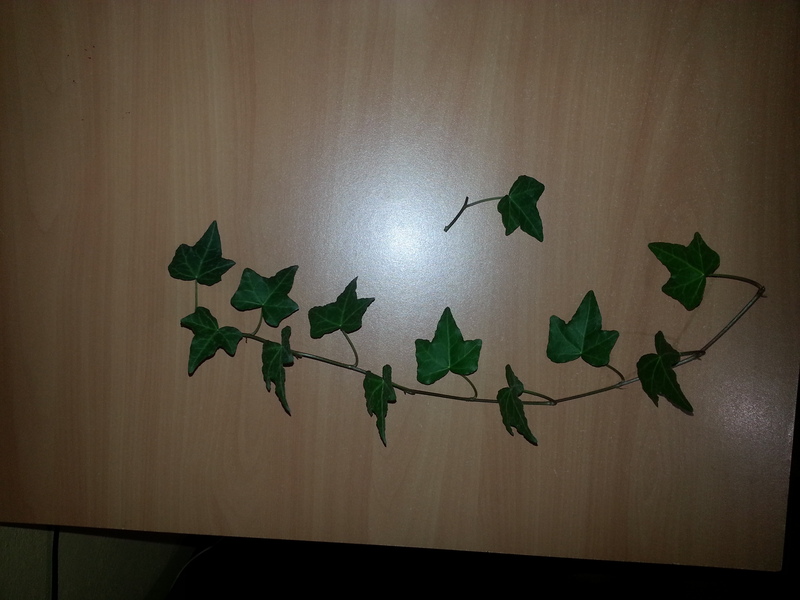 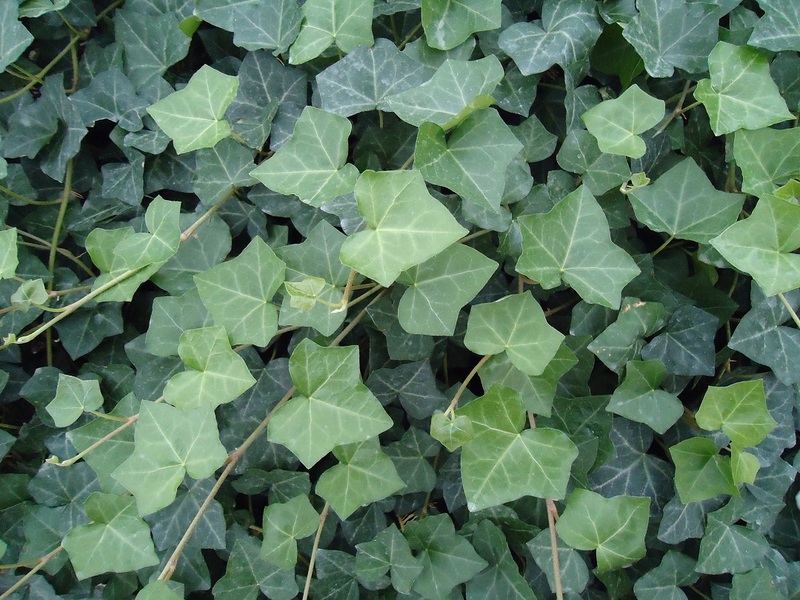 Our Ivy pictures are in! 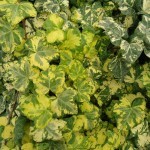 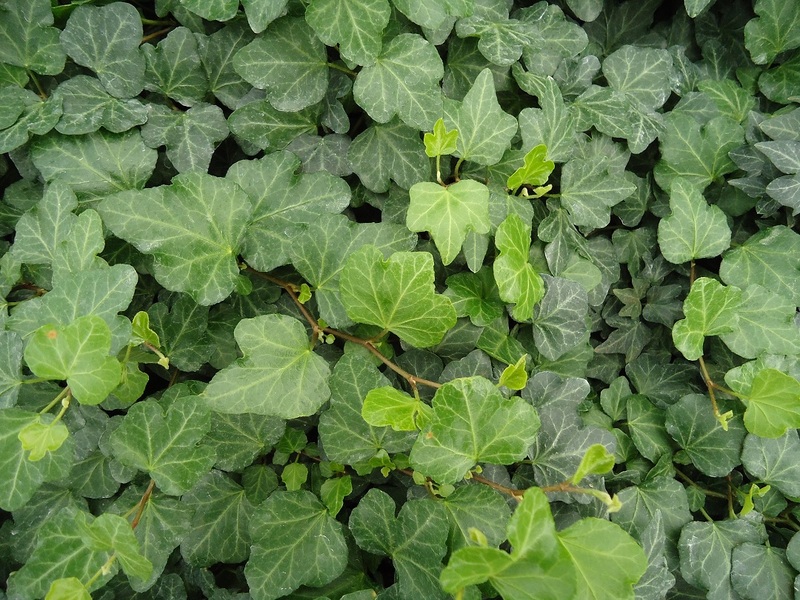 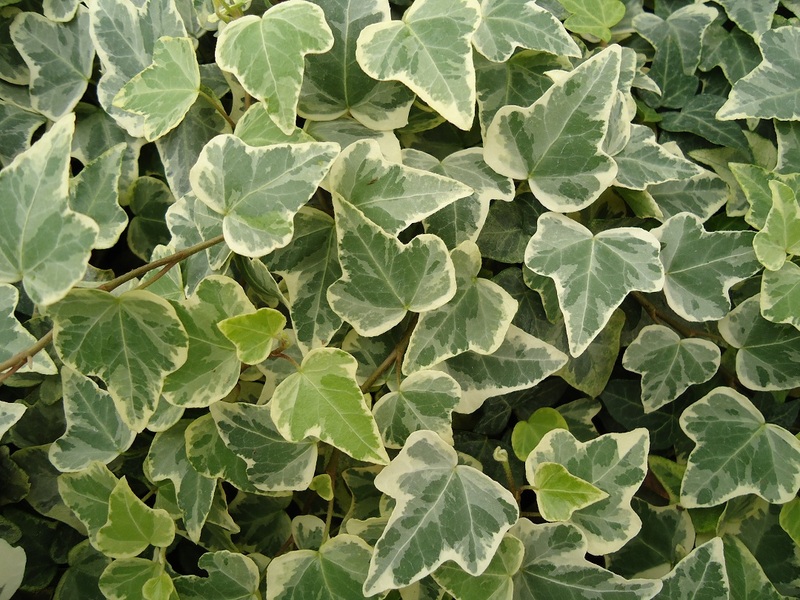 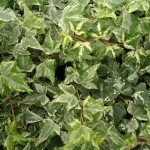 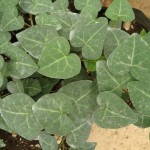 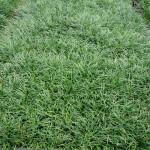 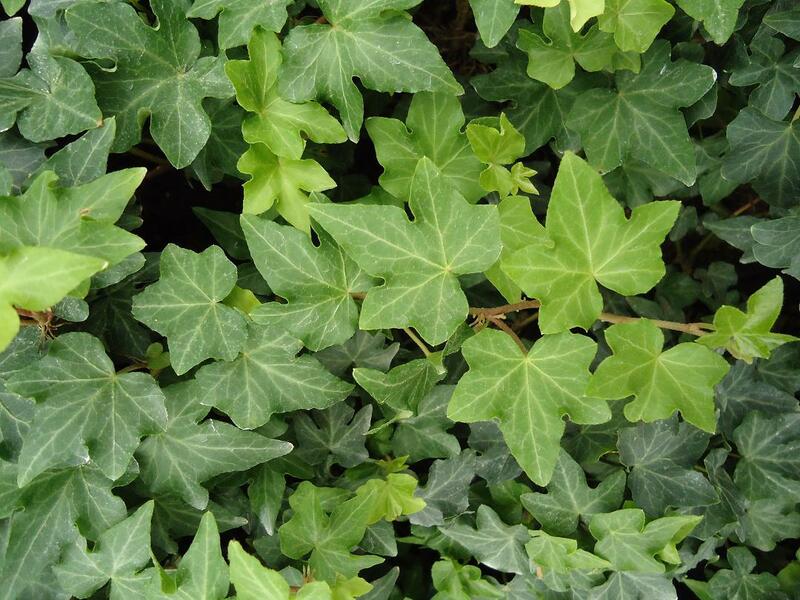 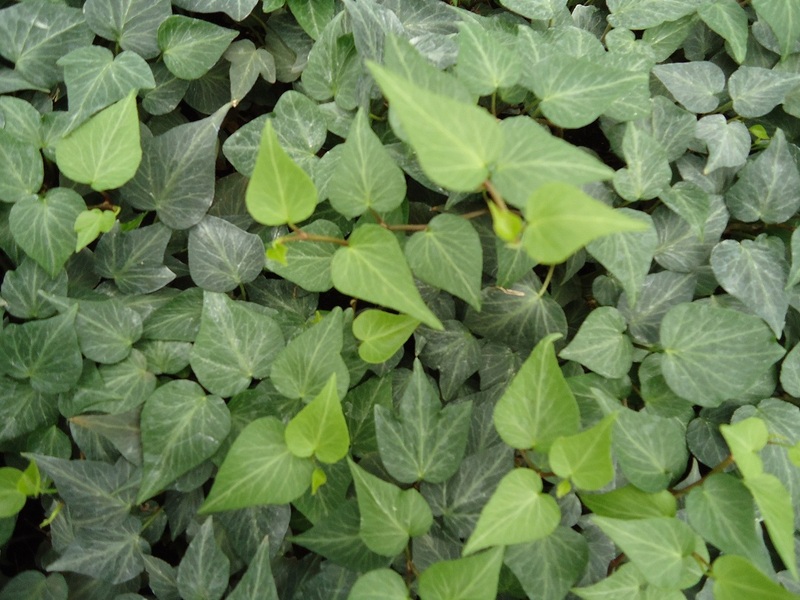 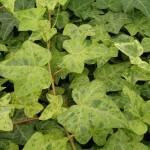 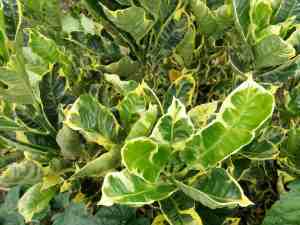 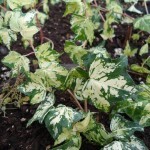 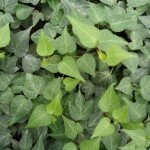 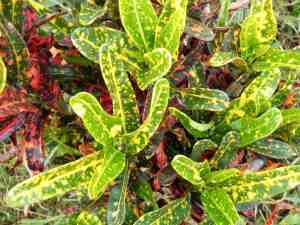 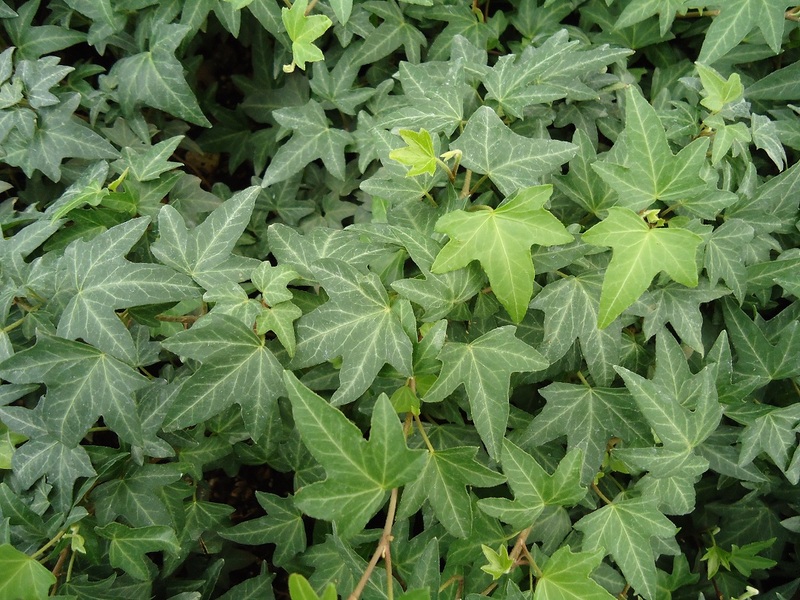 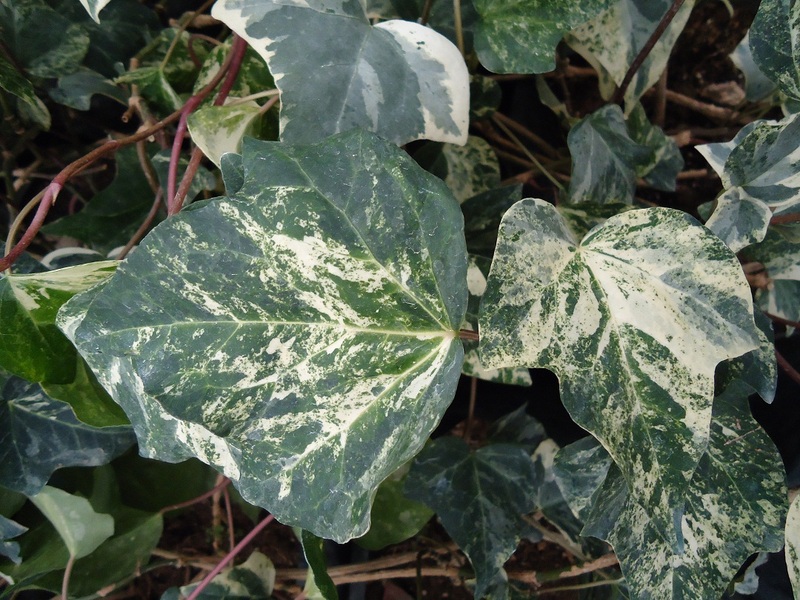 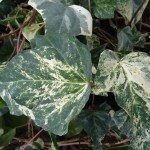 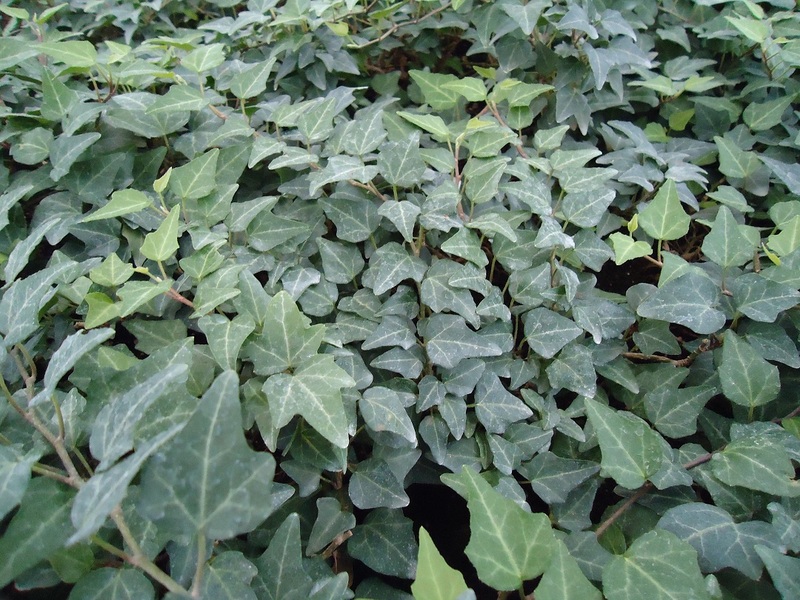 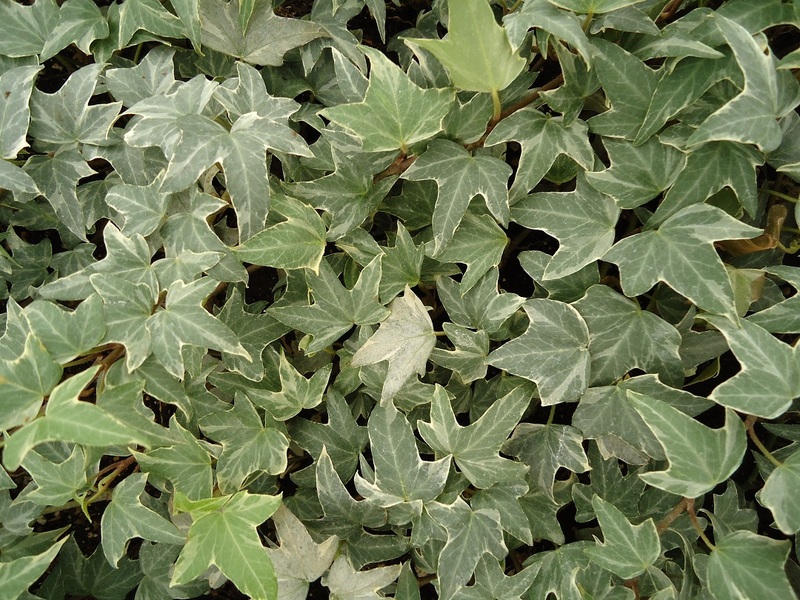 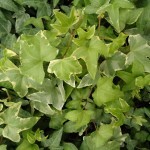 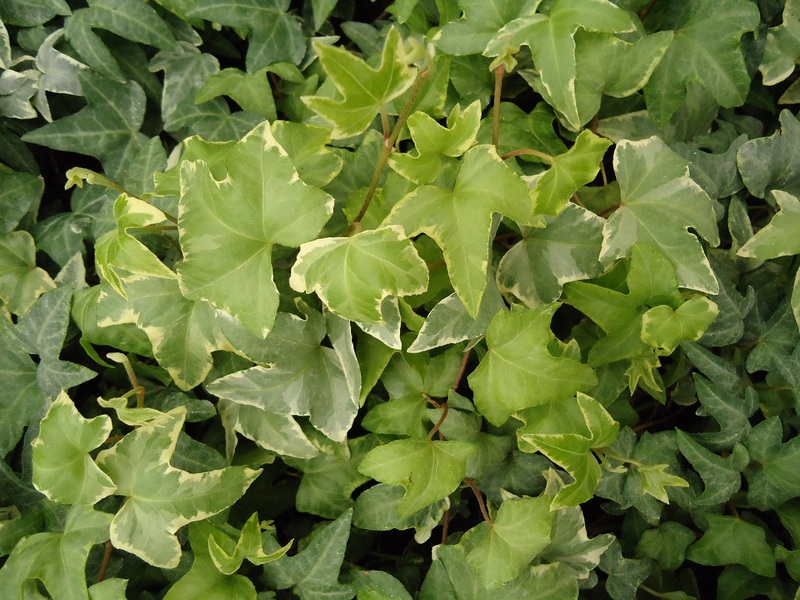 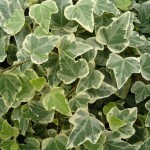 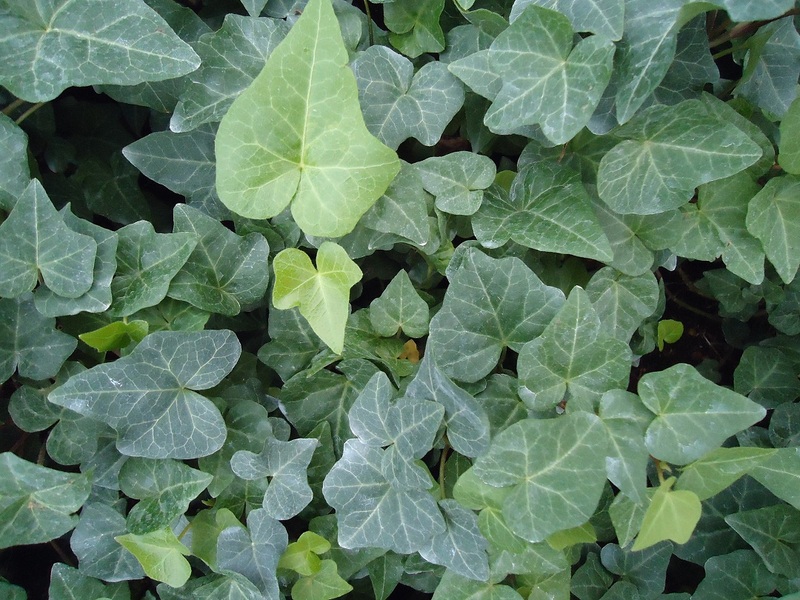 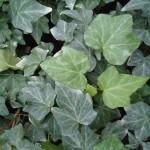 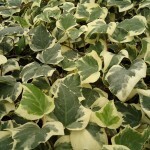 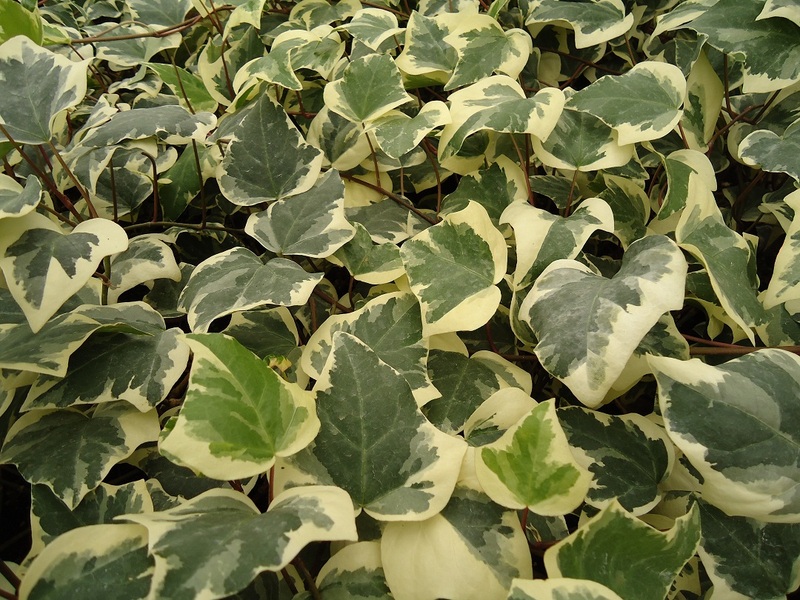 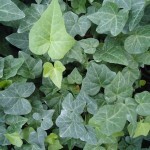 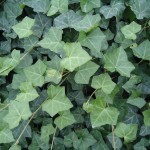 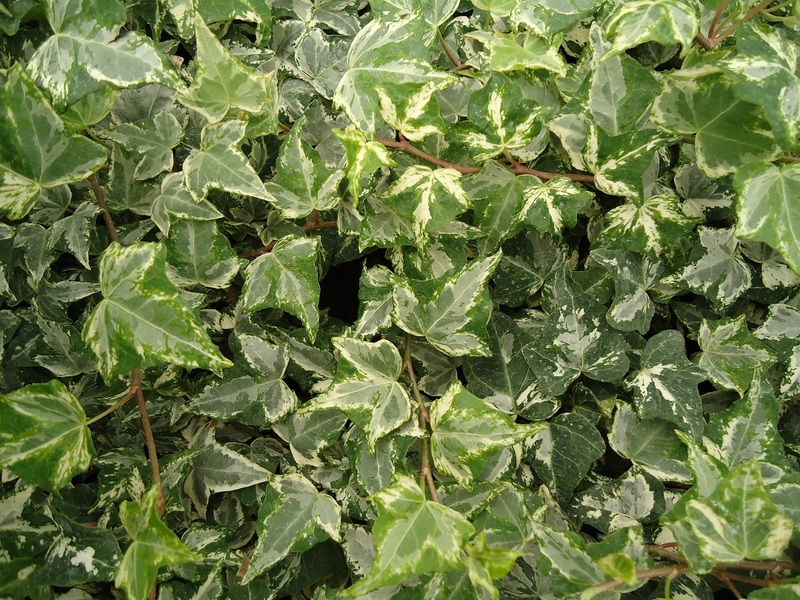 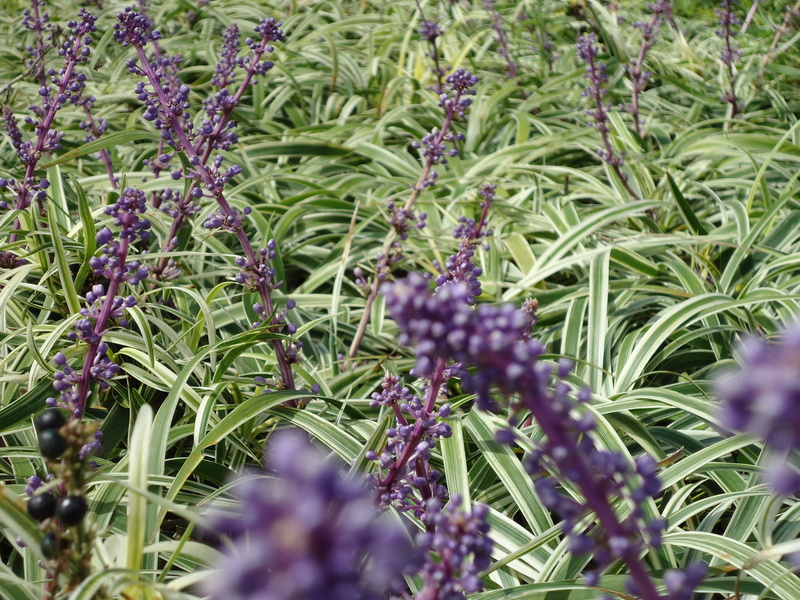 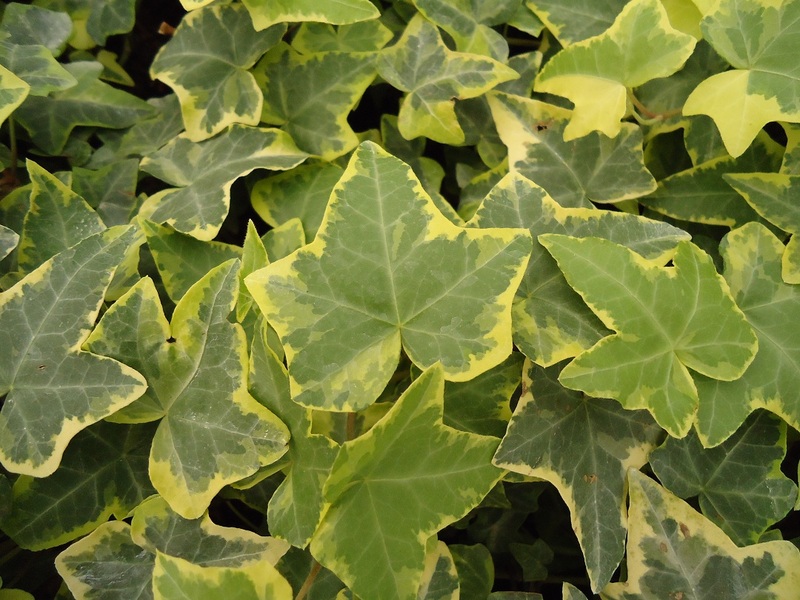 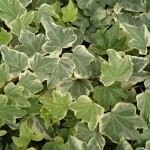 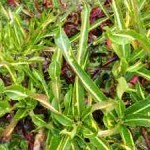 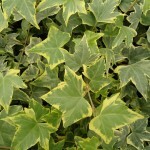 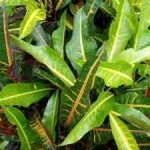 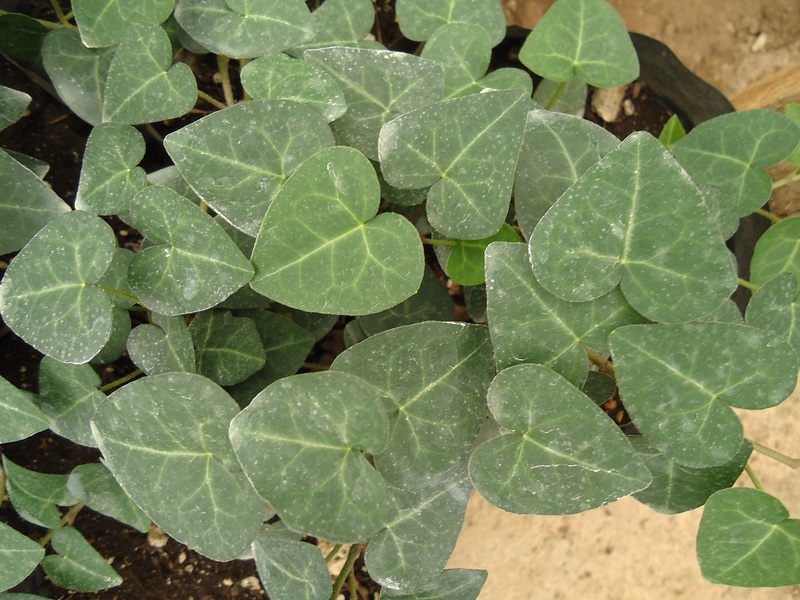 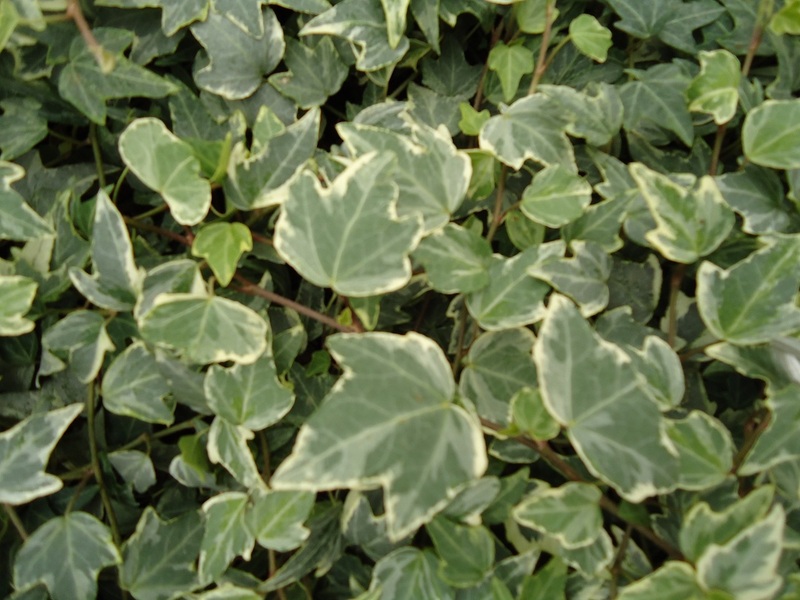 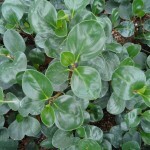 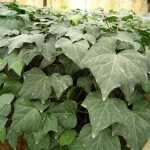 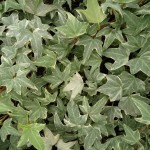 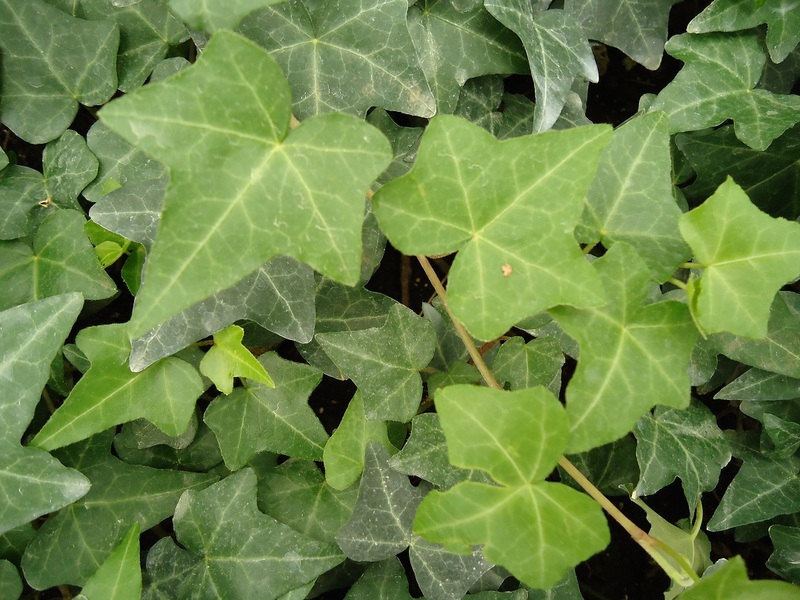 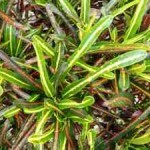 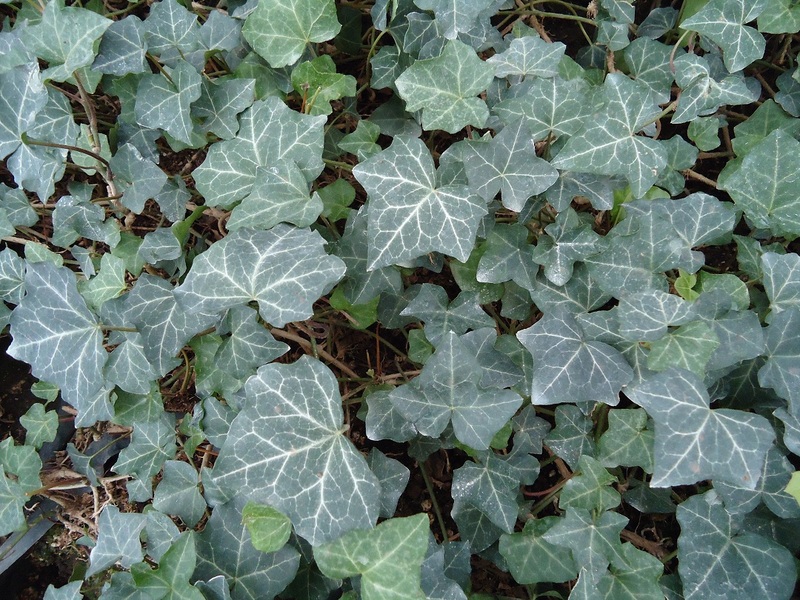 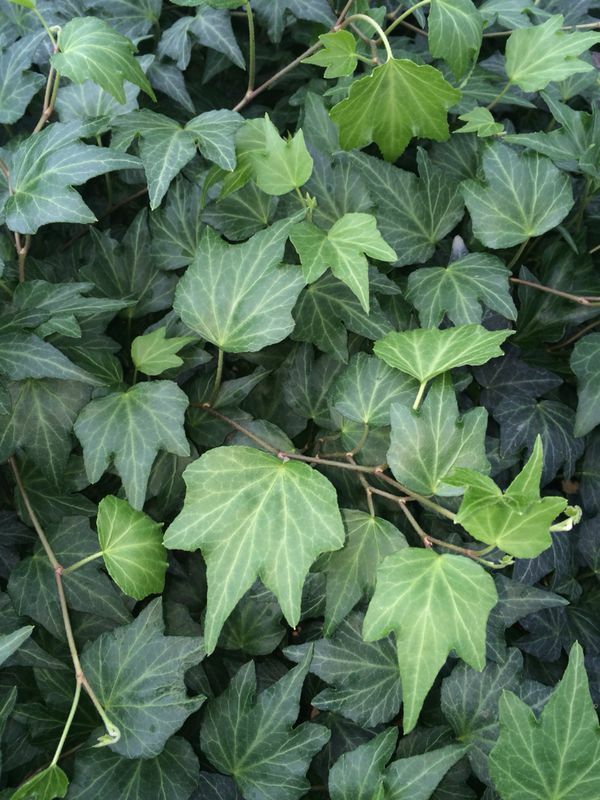 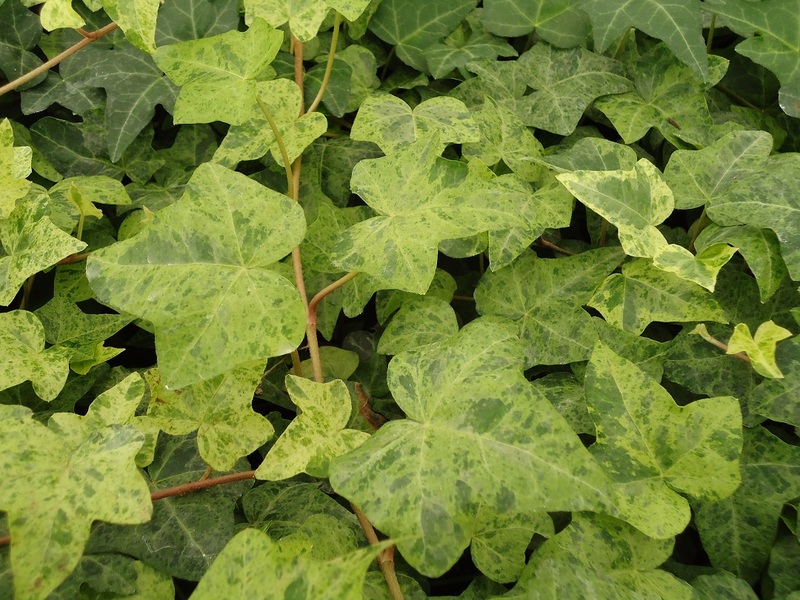 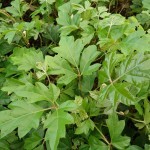 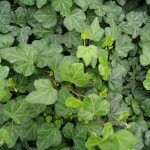 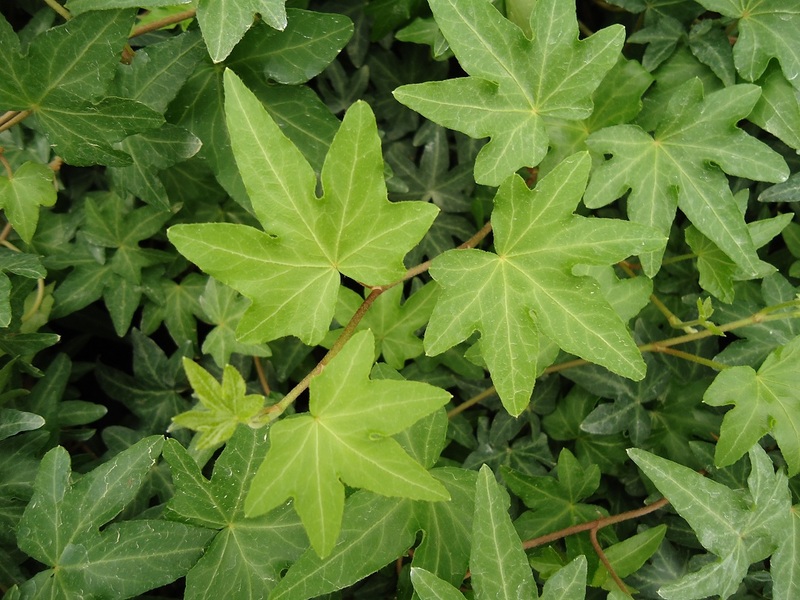 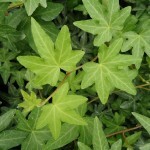 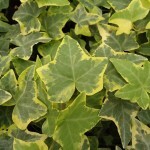 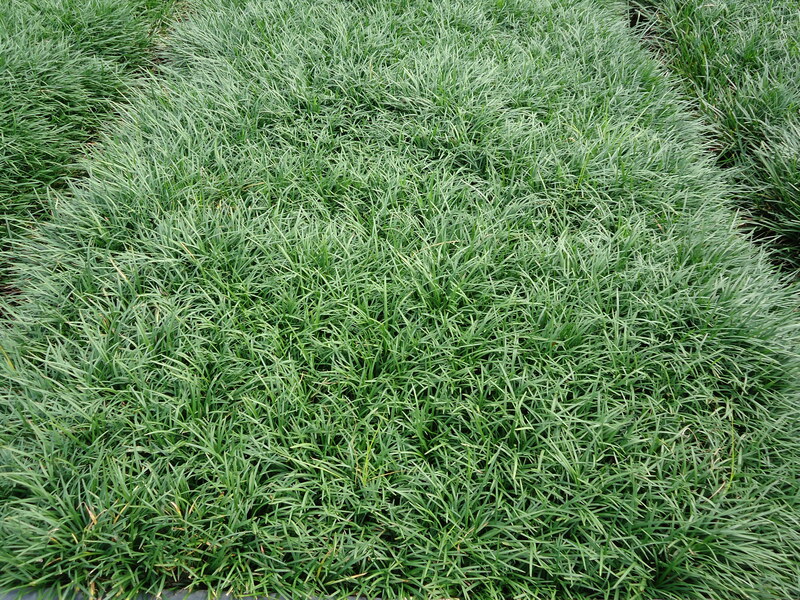 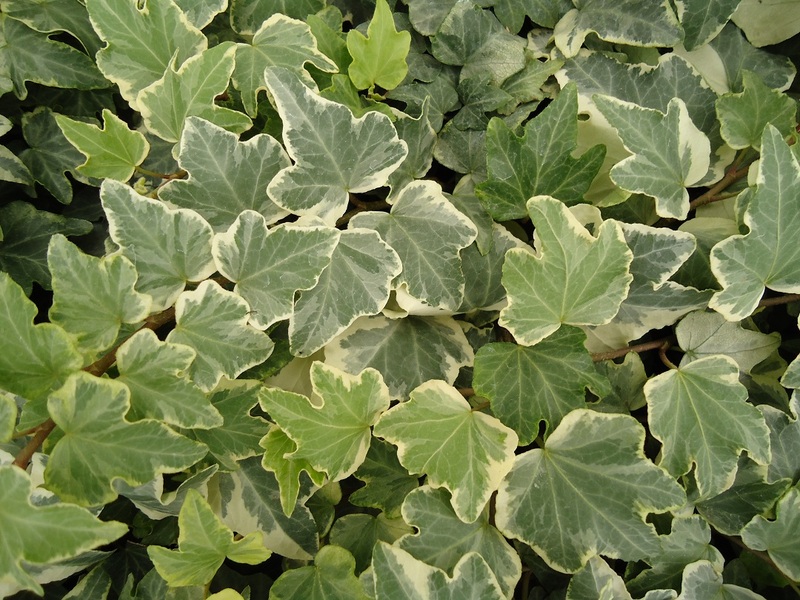 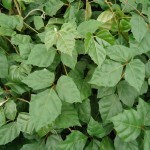 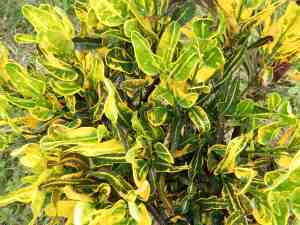 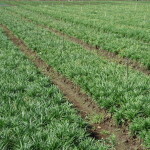 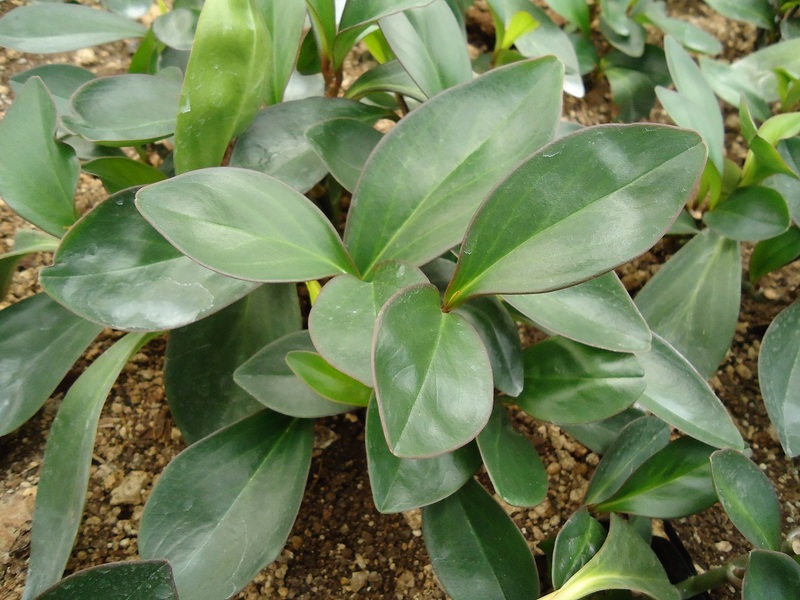 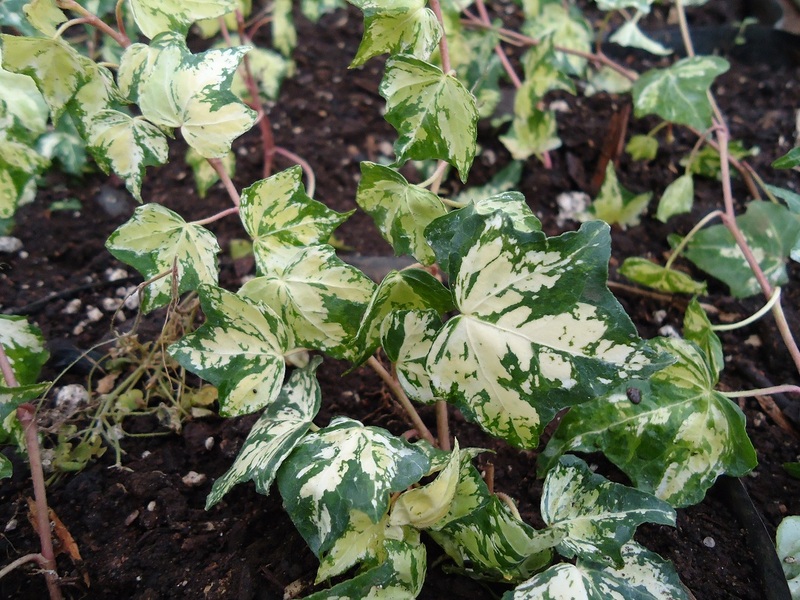 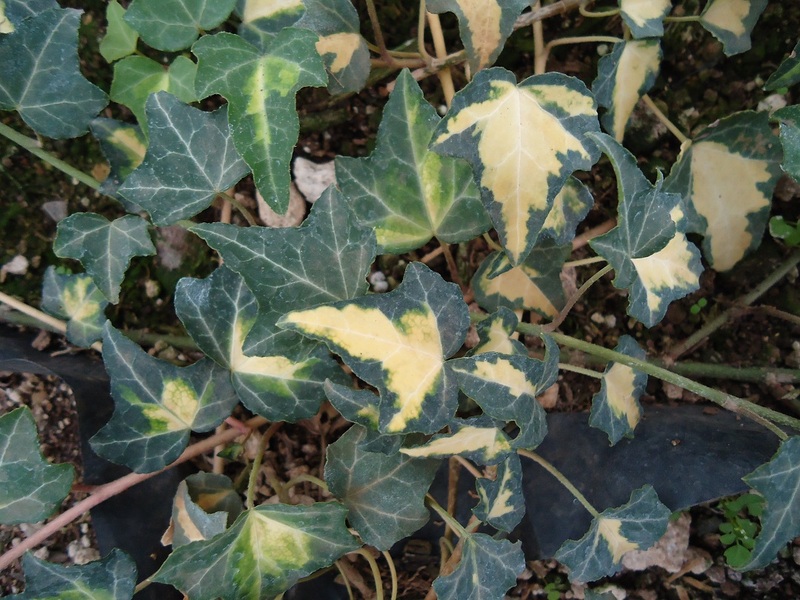 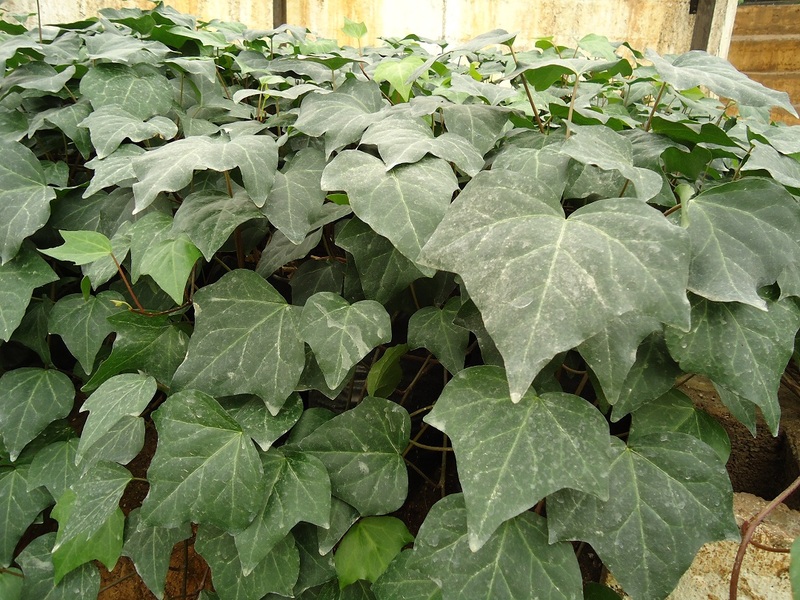 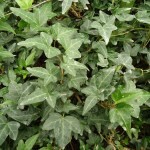 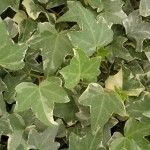 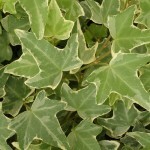 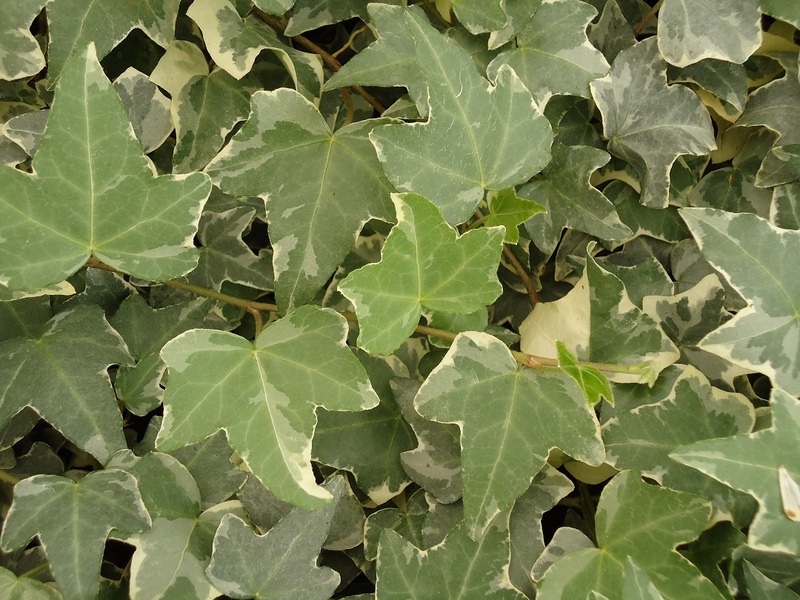 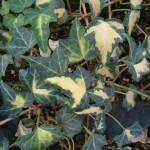 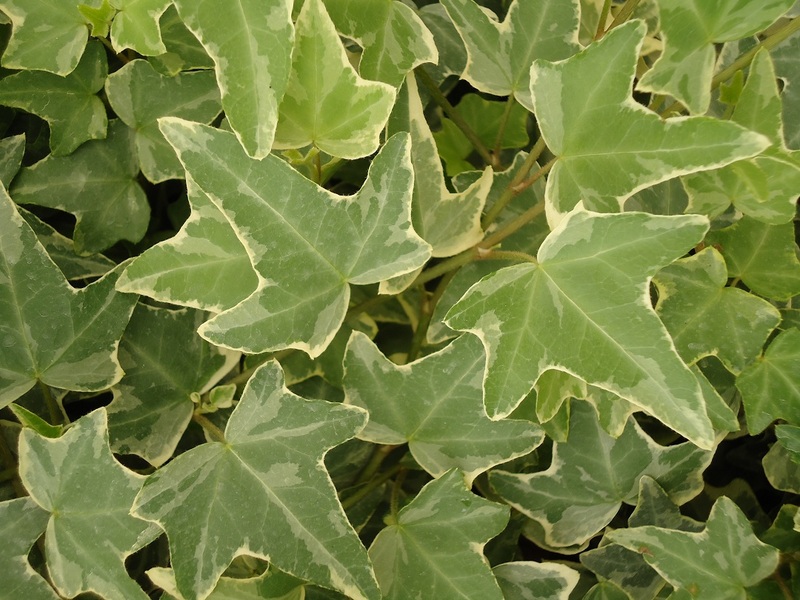 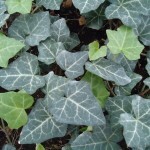 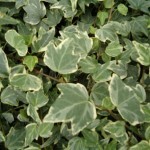 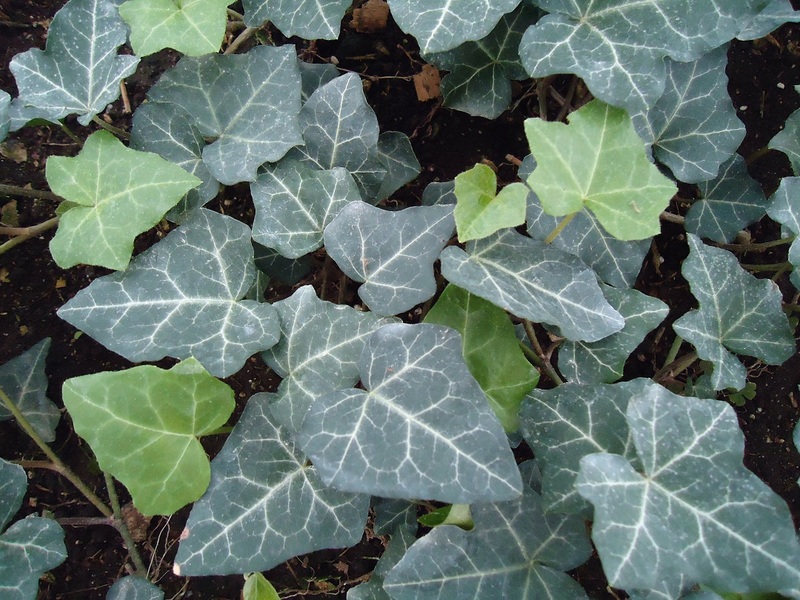 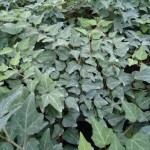 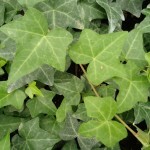 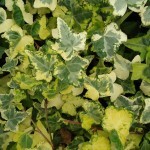 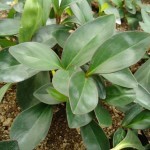 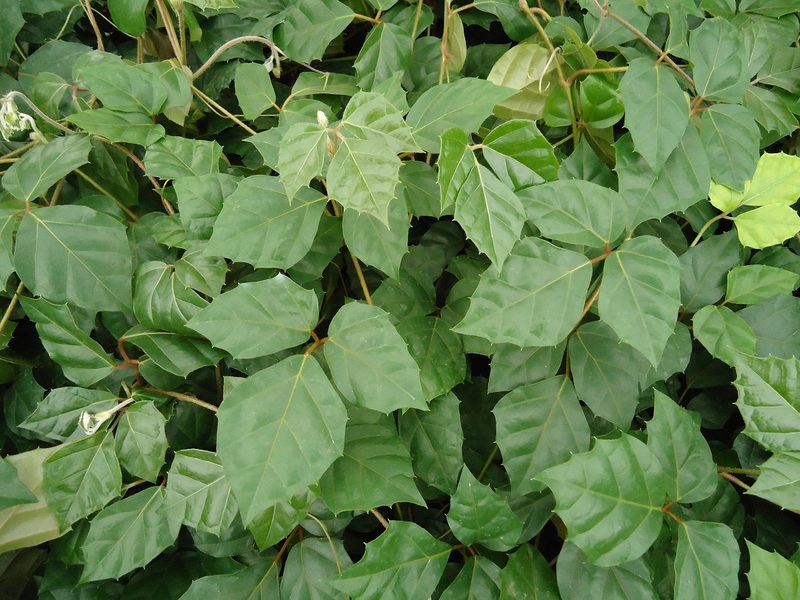 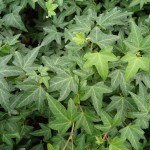 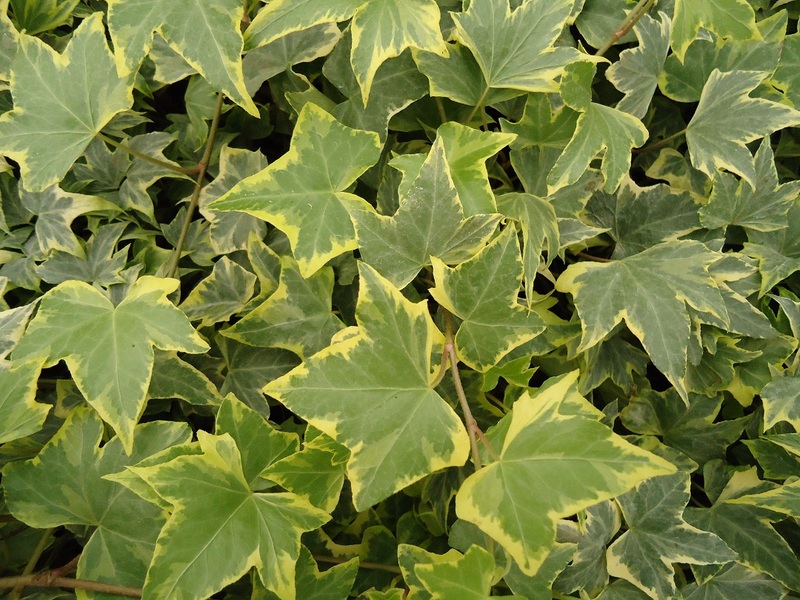 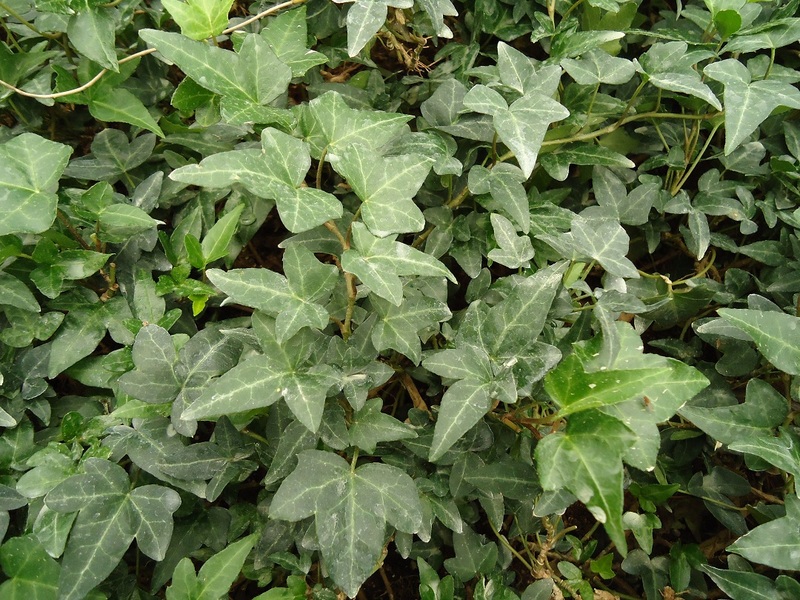 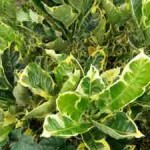 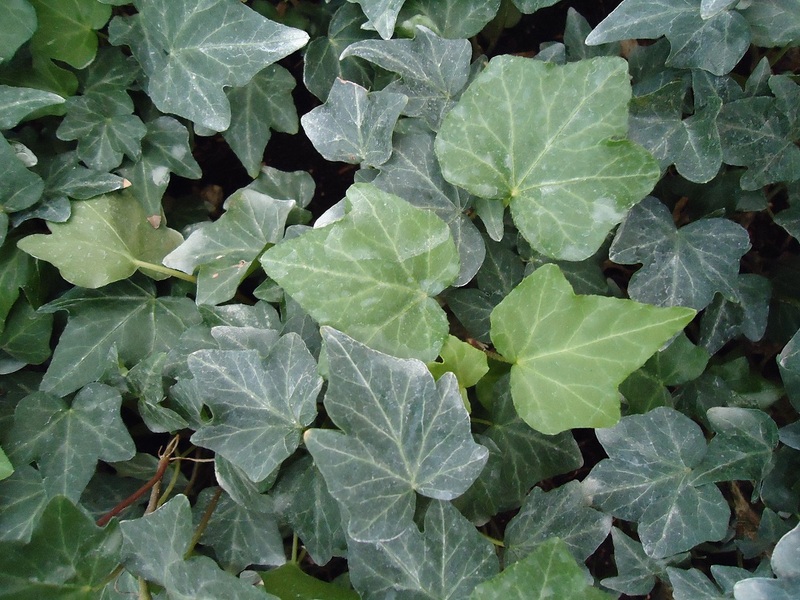 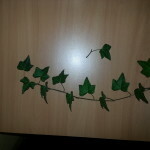 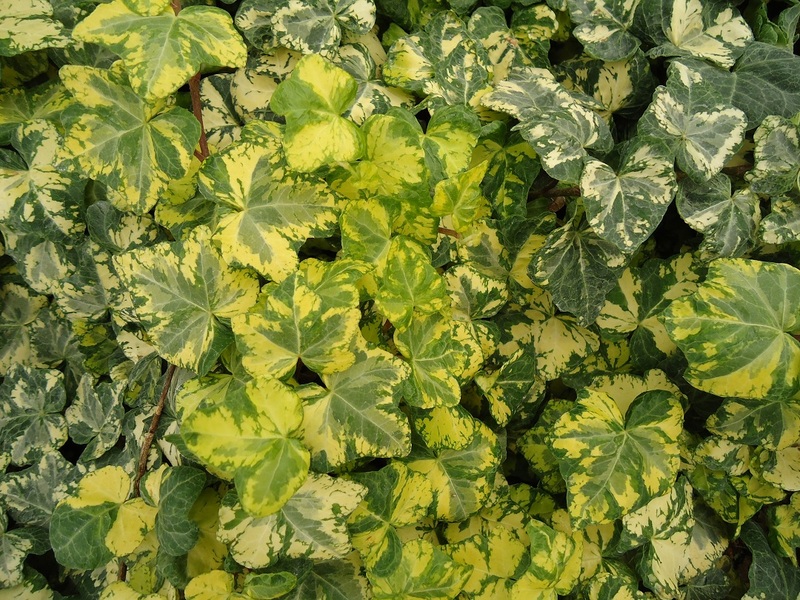 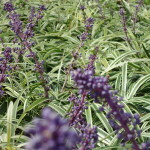 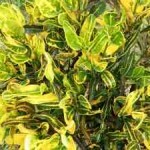 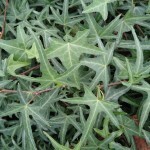 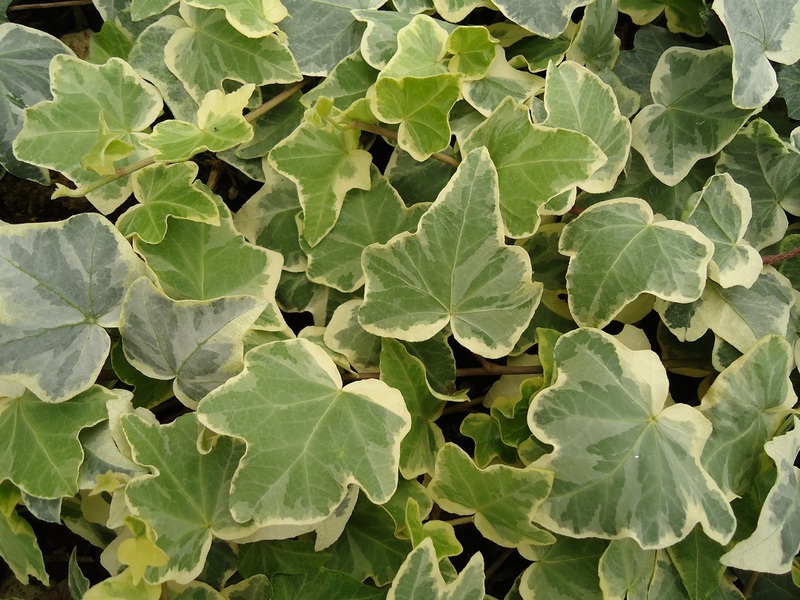 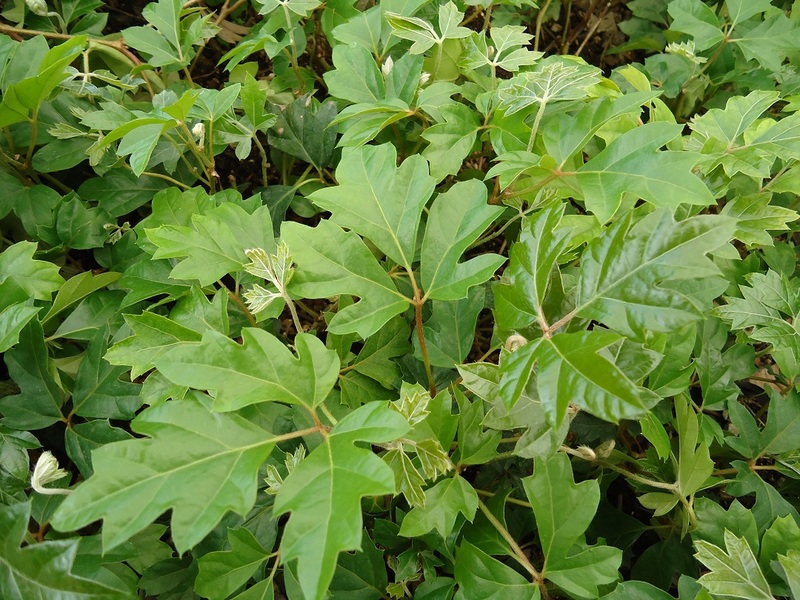 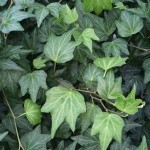 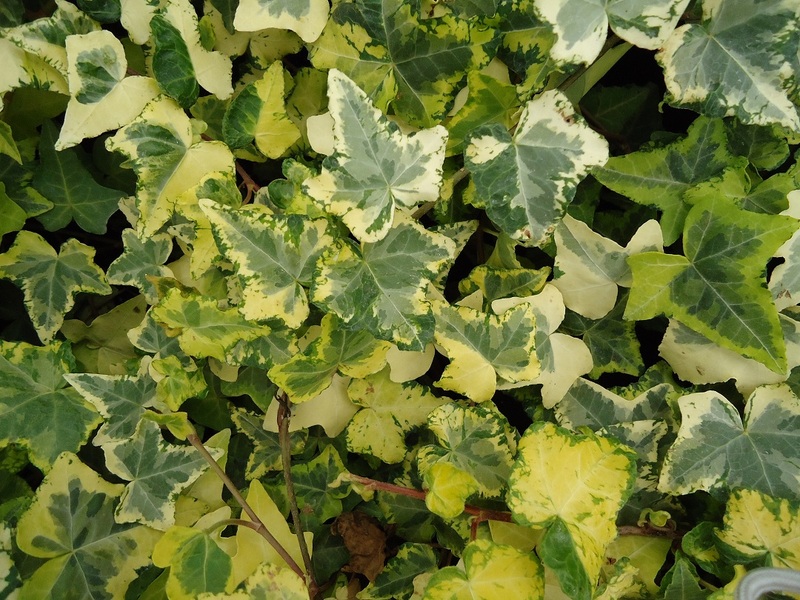 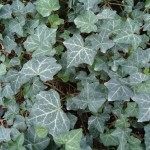 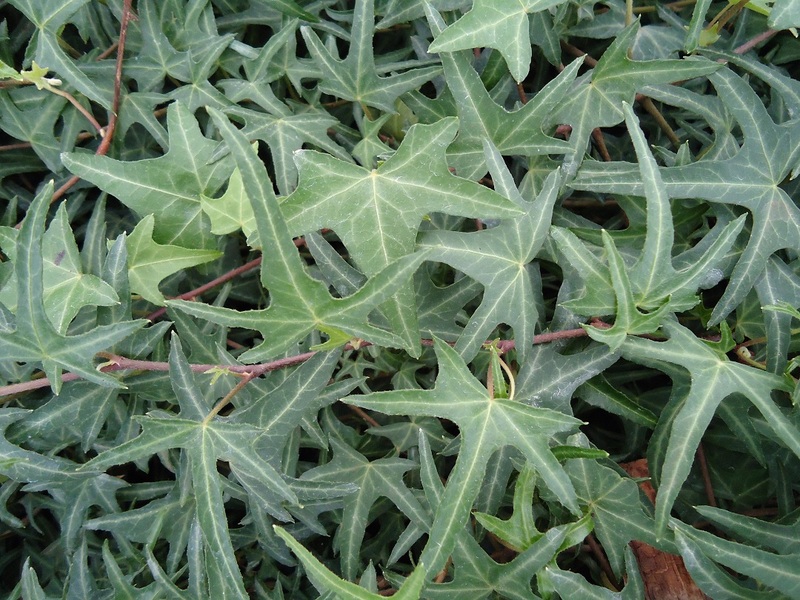 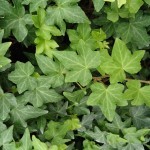 Please take a moment to review our propagation catalog for the latest Ivy inventory and prices.